Nothing too stand out this week other than an offering from Marvel based on one of the upcoming movies. 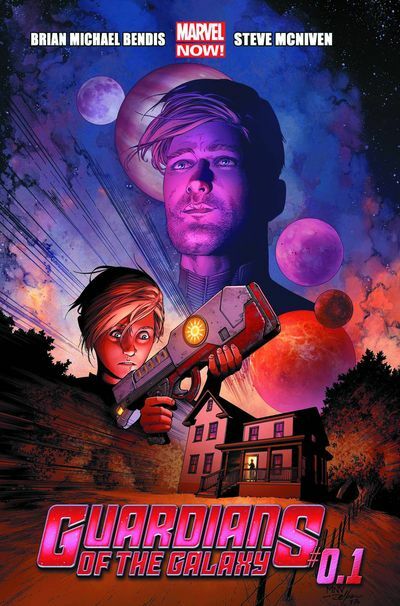 Guardians Of Galaxy #0.1. Move over Avengers the Guardians got this. Star-Lord. Gamora. Drax. Rocket Raccoon. Groot. and the Invincible Iron Man? !